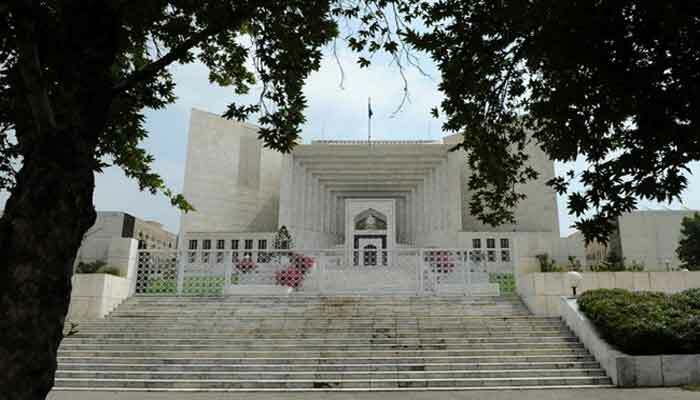 ISLAMABAD: The Supreme Court of Pakistan has decided not to close the Asghar Khan case, according to Geo News on Friday. During the hearing, a two-member bench of the apex court headed by Chief Justice Mian Saqib Nisar remarked that the Federal Investigation Agency (FIA) has requested to close the case file. He said Asghar Khan had made a huge effort and the court would not let his efforts go in vain. The CJ said the court would seek response from the FIA. "How can we close the case, we will carry out investigation into the matter " the chief justice was quoted as saying by TV channels. The hearing has been adjourned till January 25. In 1996, Air Marshall Asghar Khan had approached the Supreme Court of Pakistan seeking inquiry into distribution of money among politicians in 1990 elections. On the last hearing, the FIA had suggested that the apex court close the case relating to the implementation of the Asghar Khan verdict for want of concrete evidence. A report submitted by the FIA said that the authorities did not have enough evidence to launch a criminal prosecution against the individuals named in the judgement. Legal heirs of late Air Marshal Asghar Khan on Thursday submitted their reply in the Supreme Court (SC) of Pakistan in connection with the implementation of the landmark verdict issued in 2012 in the Asghar Khan case and stated that they wanted trial of case with logical conclusion and also stated that the court verdict must be implemented and a detailed enquiry be issued for the interest of masses.